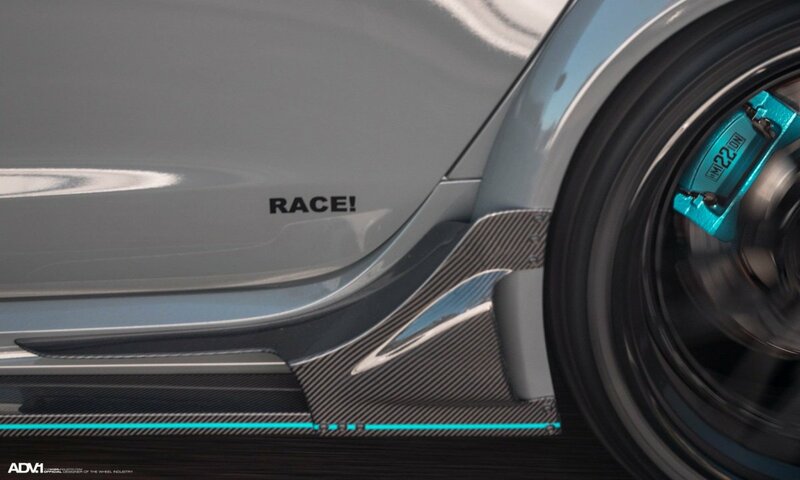 Check this bad boy out! 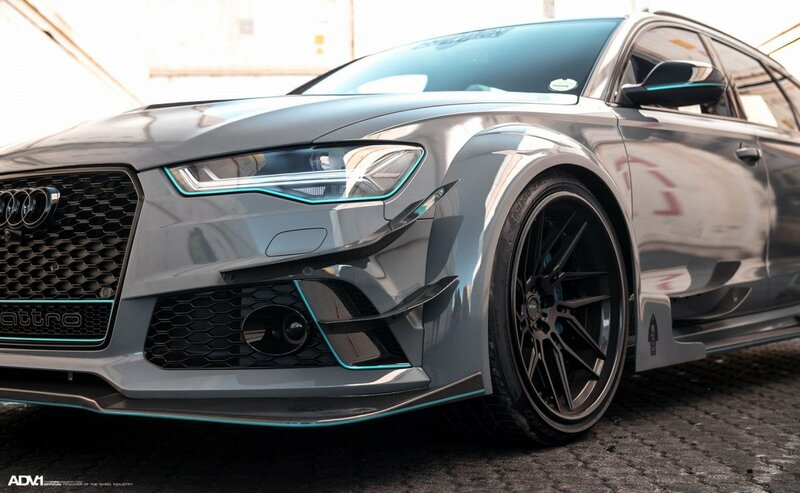 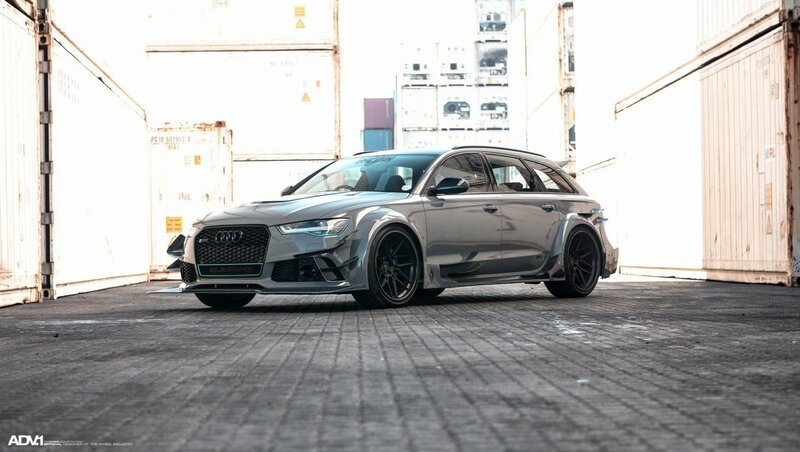 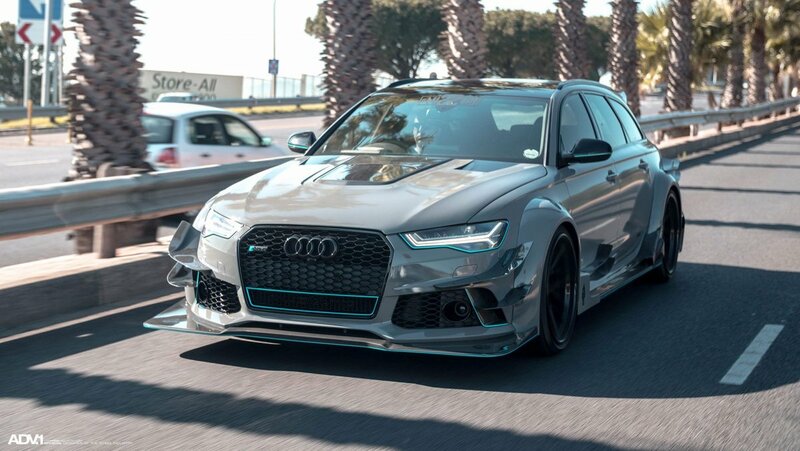 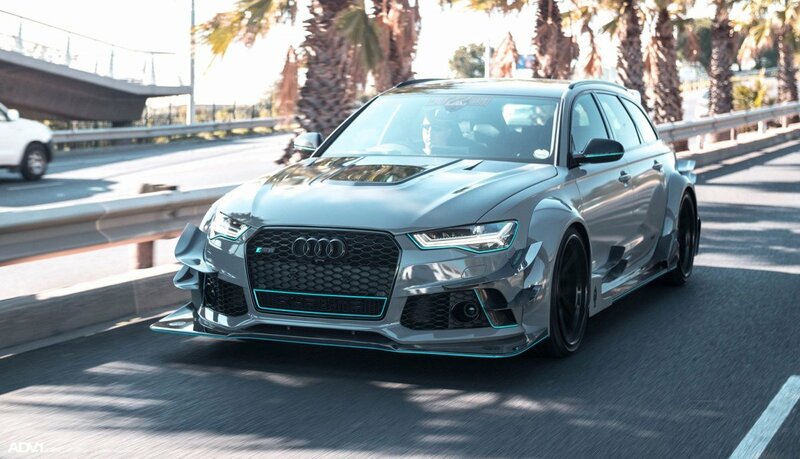 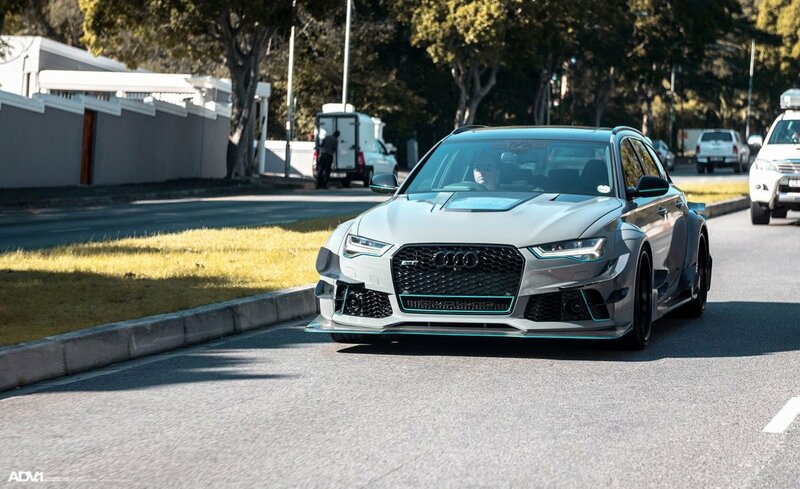 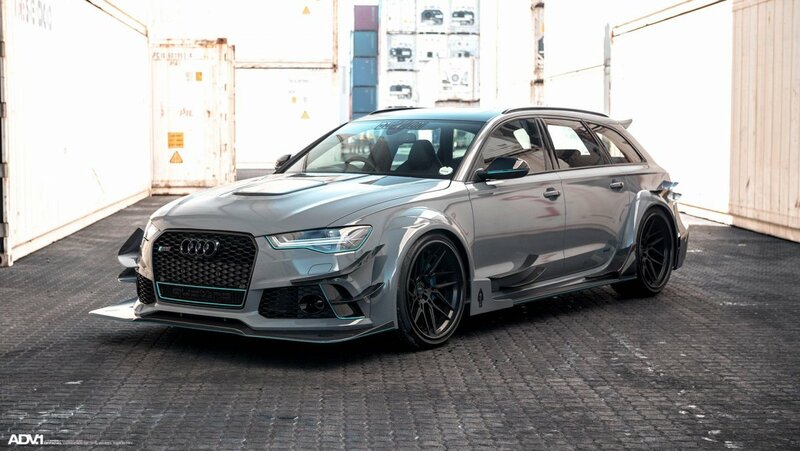 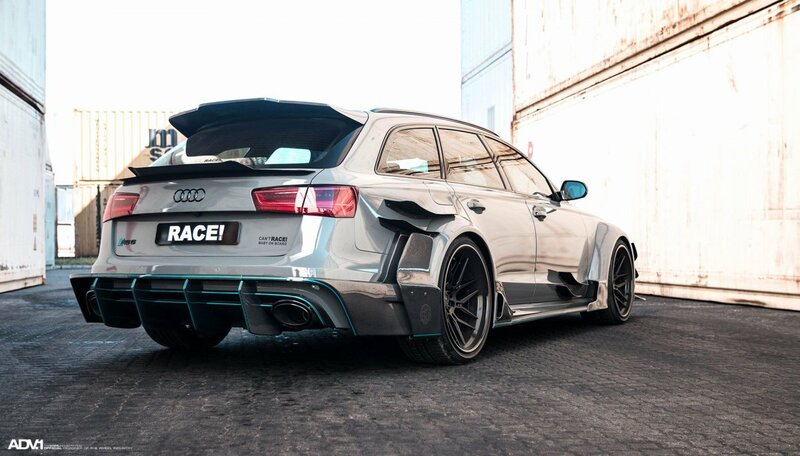 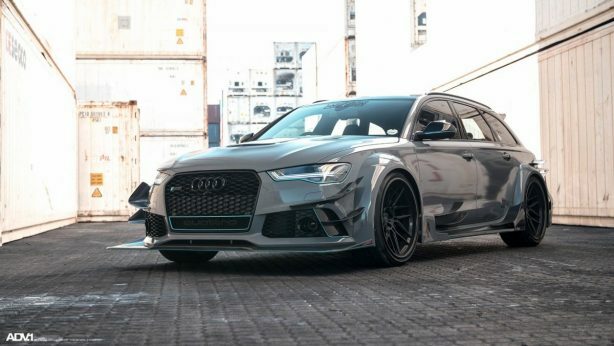 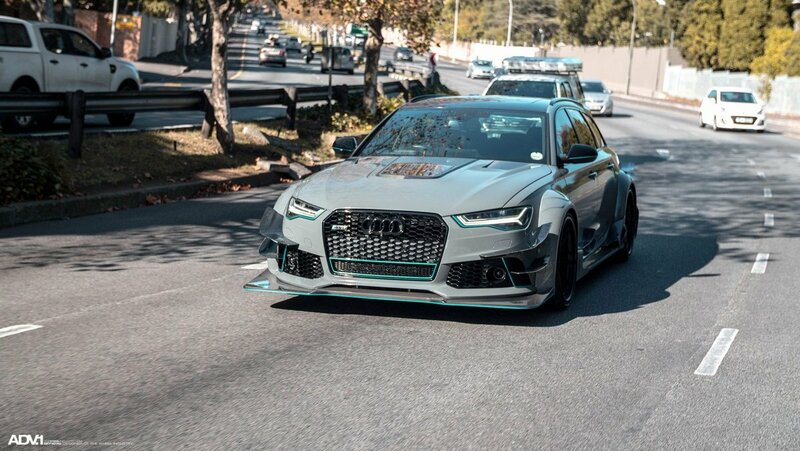 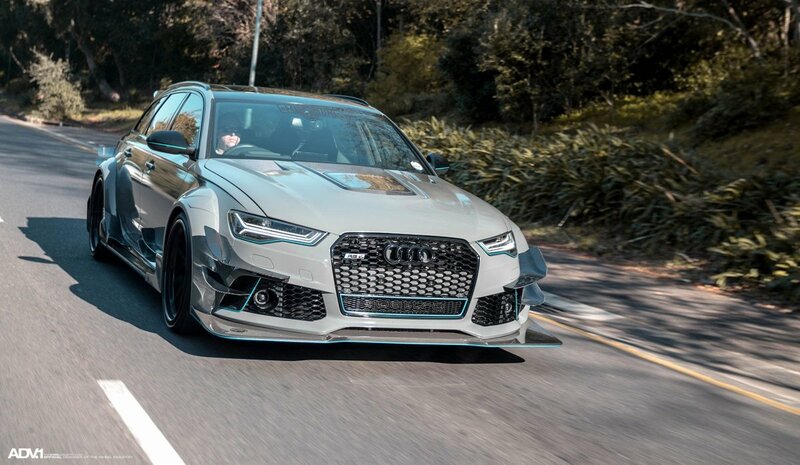 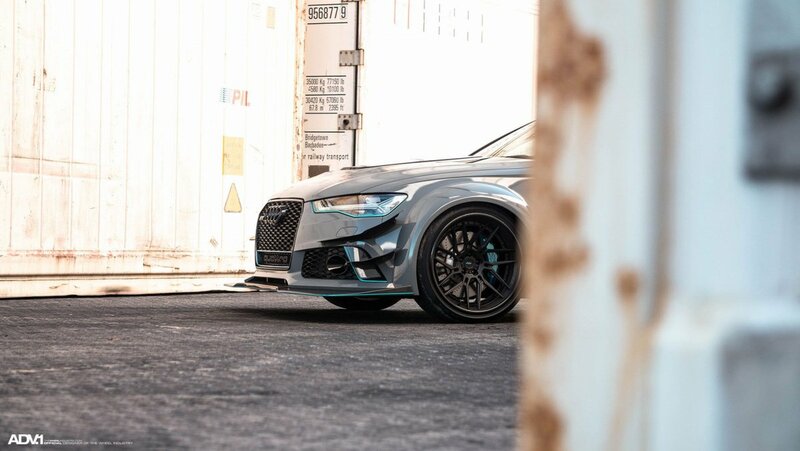 Built by South African tuner, Race!, this DTM wannabe Nardo Gray Audi RS6 definitely looks the business with its super aggressive wide body kit. 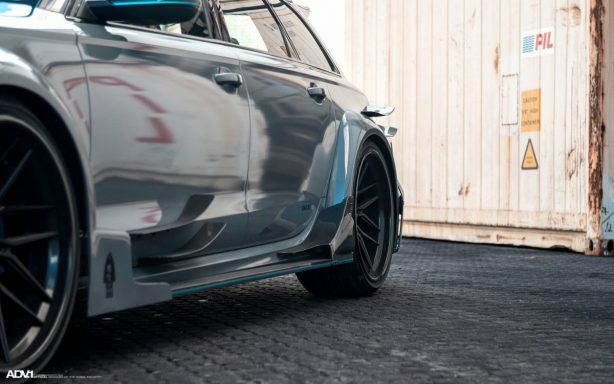 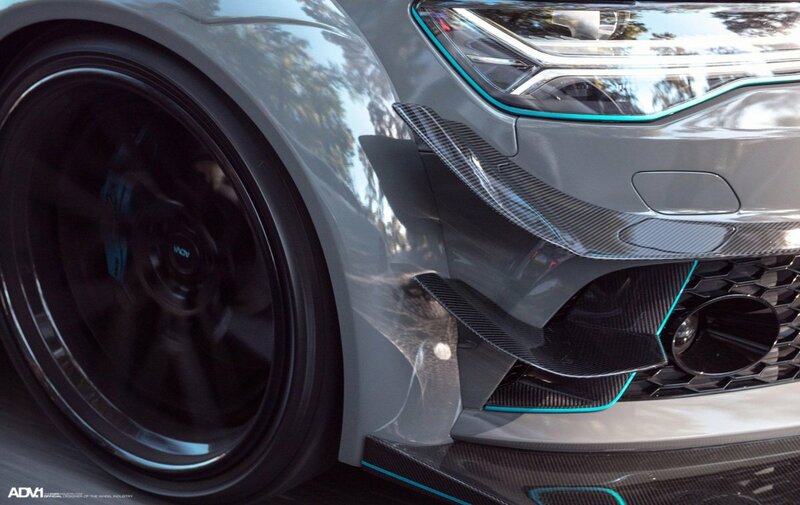 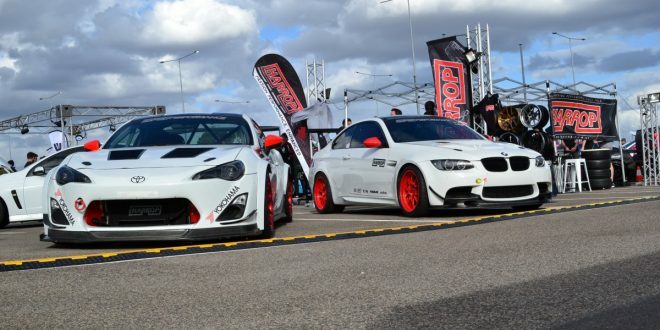 The DarwinPro DTM style carbon fibre aero kit consists of a pronounced front splitter, dual canards just below the headlights, on the front doors and rear quarter panels. 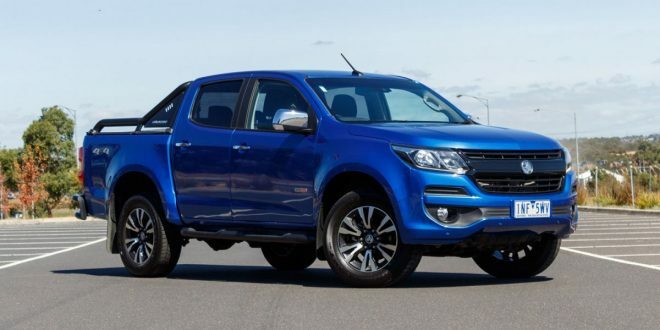 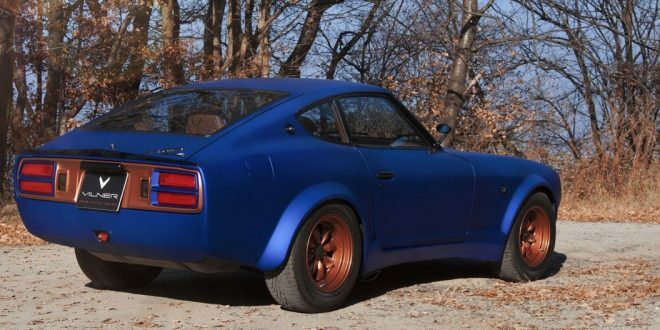 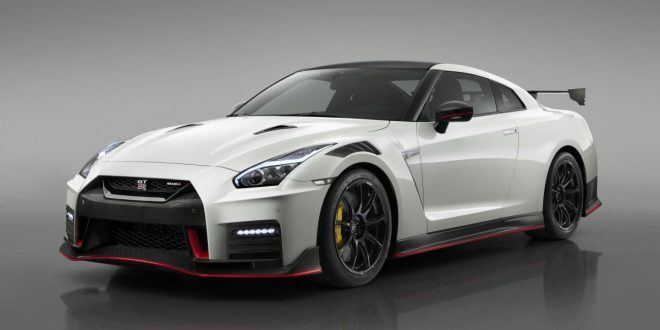 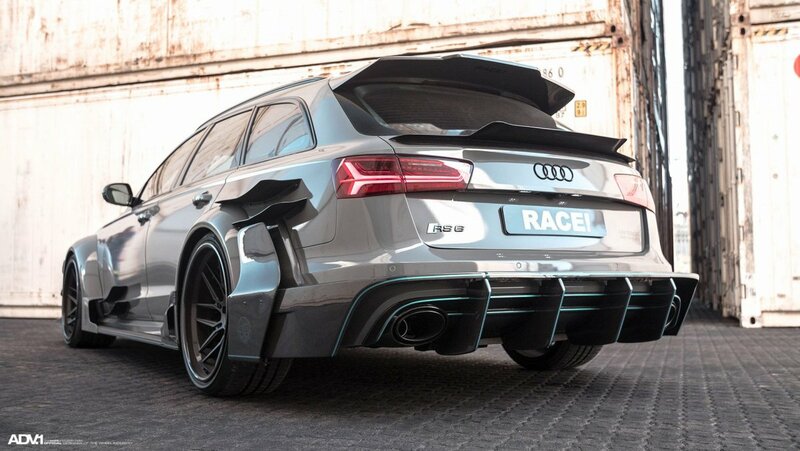 Moving to the rear of the car, there’s a roof-mounted spoiler, a tailgate spoiler and a massive set of rear diffusers. 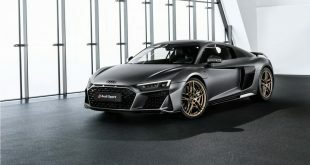 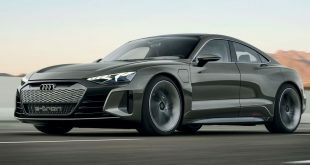 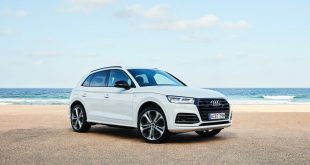 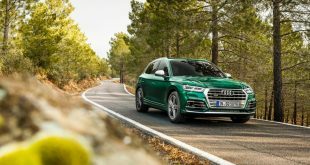 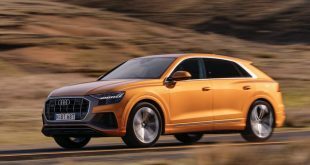 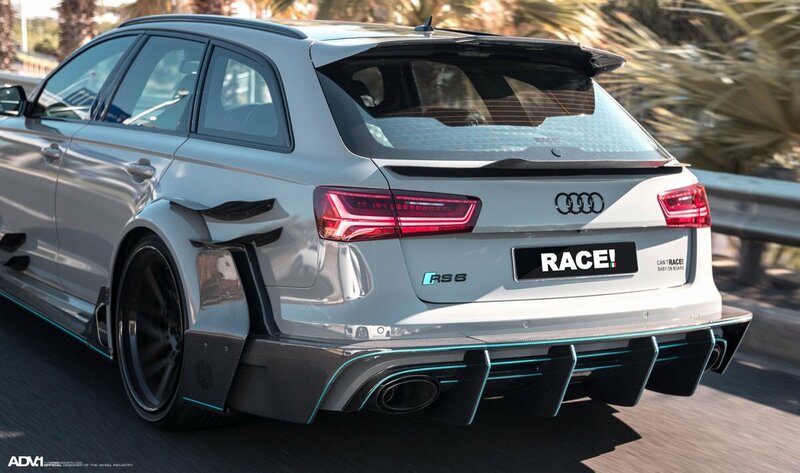 No modifications have been made to the RS6’s engine, although Race! 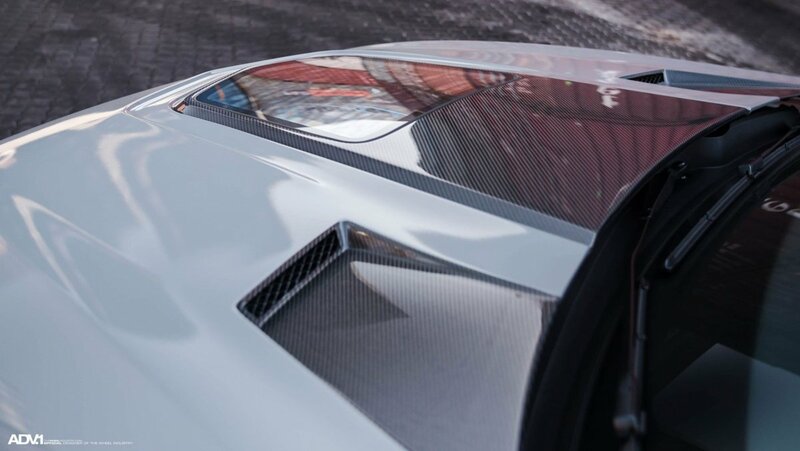 created a custom carbon fibre bonnet with a see-through engine cover to showcase the wagon’s 4.0-litre twin-turbo V8. 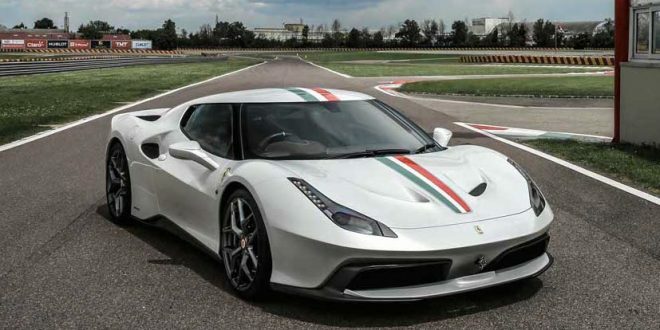 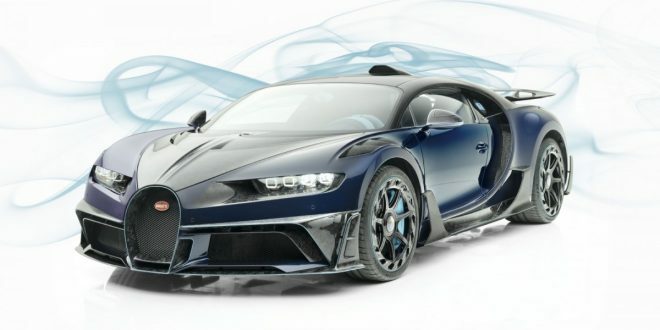 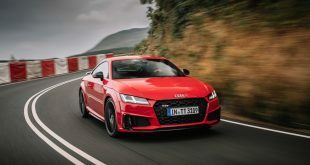 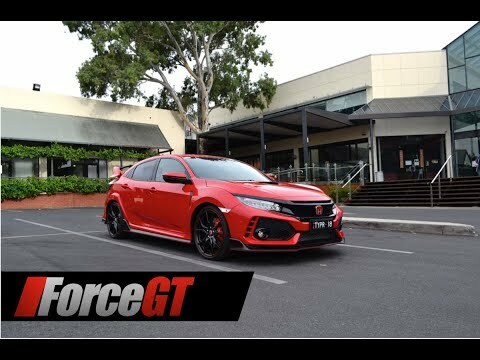 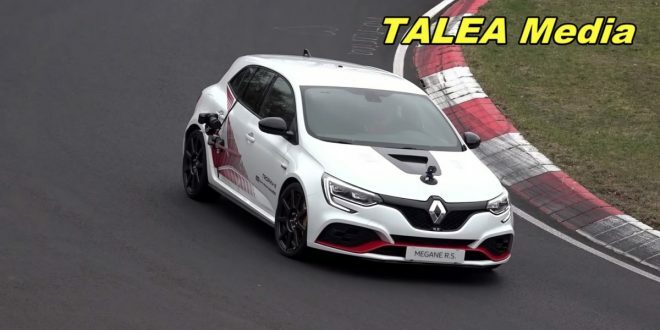 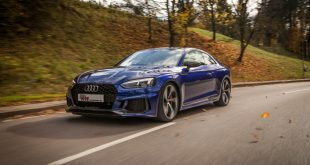 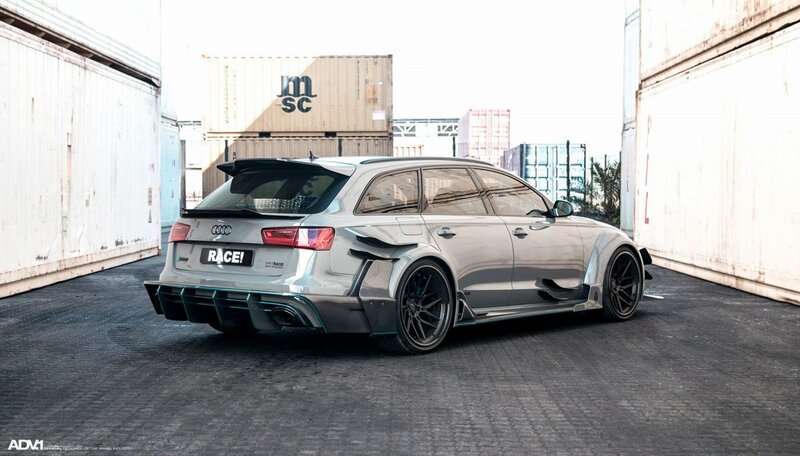 The tuner has also installed an AWE Tuning airbox and intake, a complete Armytrix Automotive Weaponised exhaust system and a set of H&R Special Springs before handing the monster over to ADV.1 wheels who fitted a set of mismatched wheels. 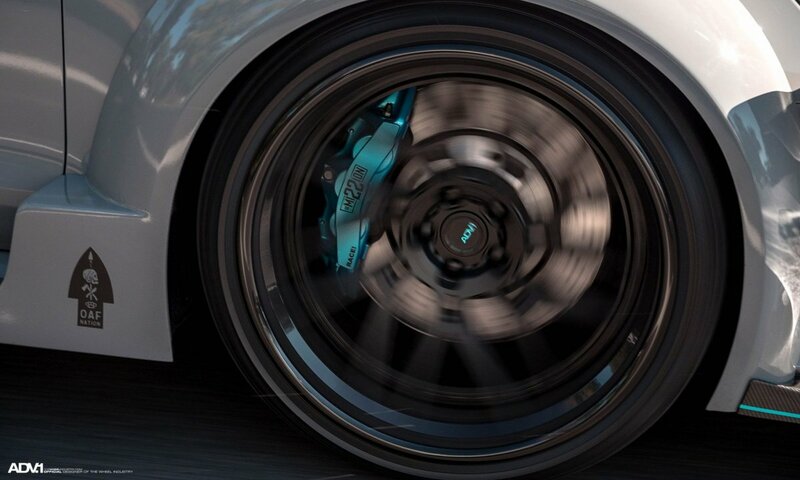 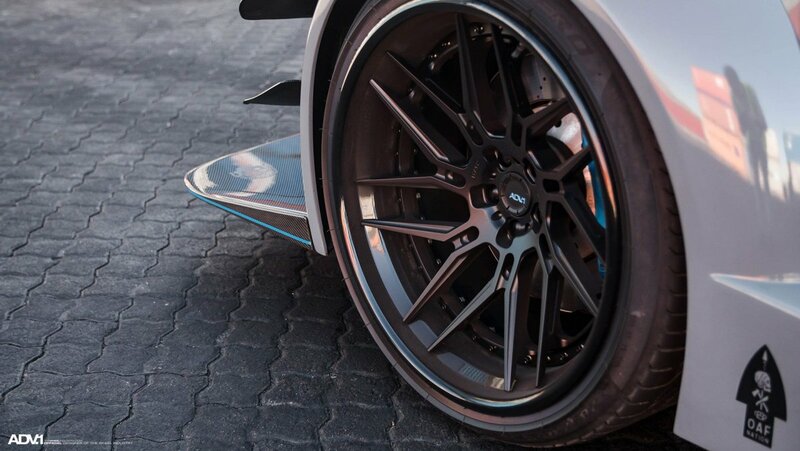 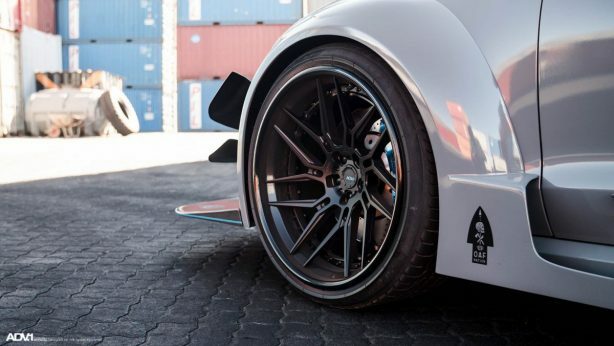 On the one side is a pair of AYDV7R wheels while the other side gets a pair of CS Series wheels, both measuring 21×11. 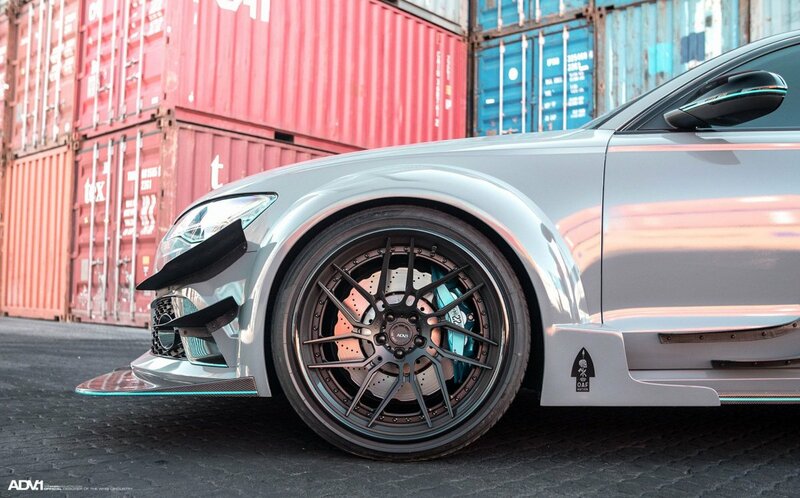 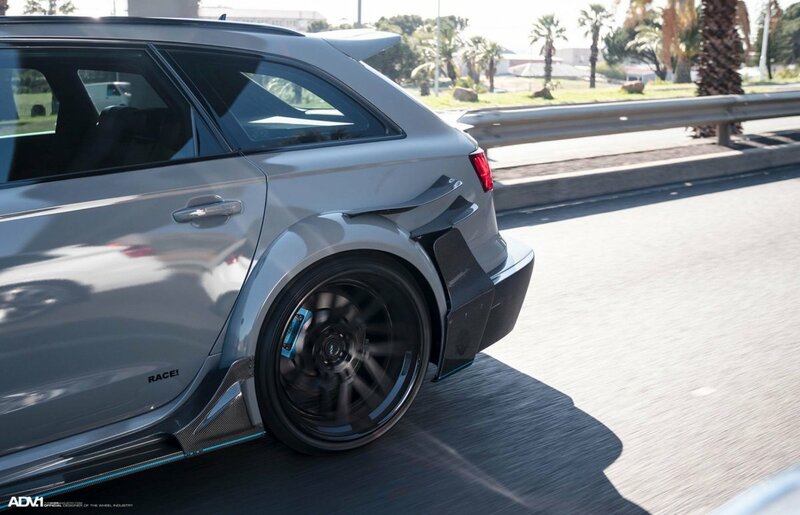 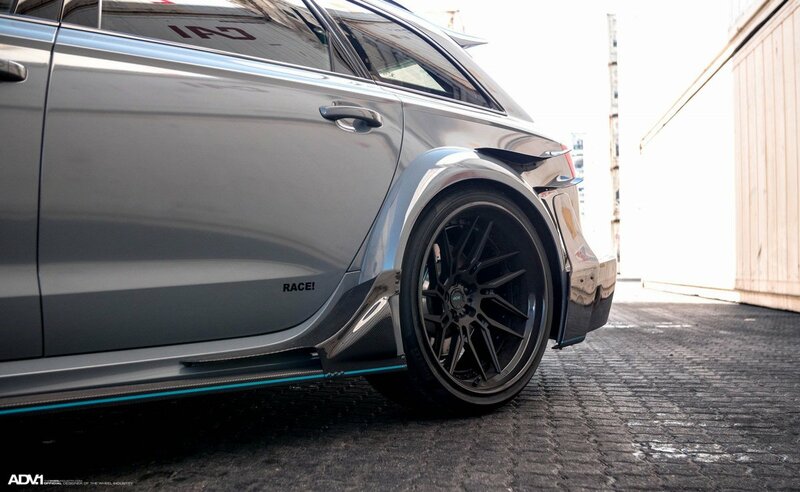 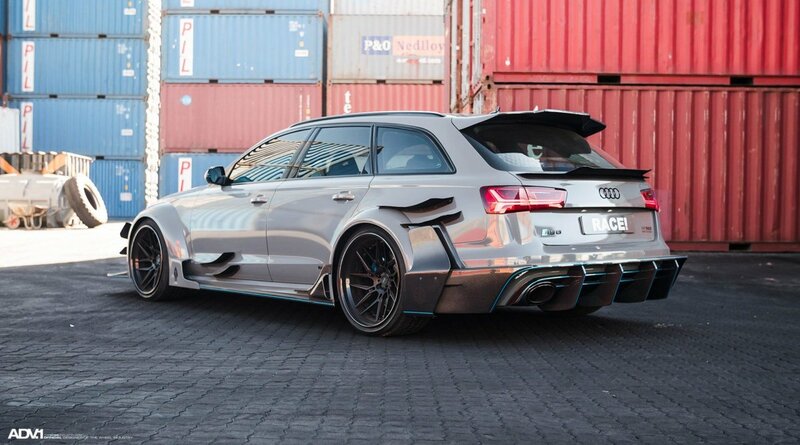 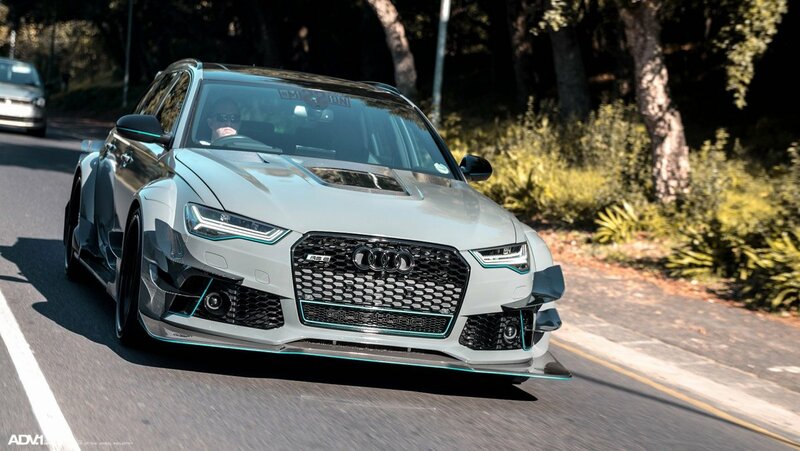 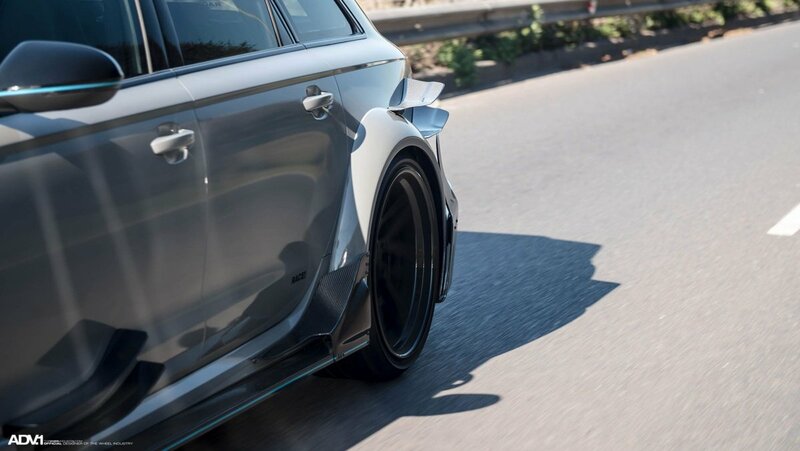 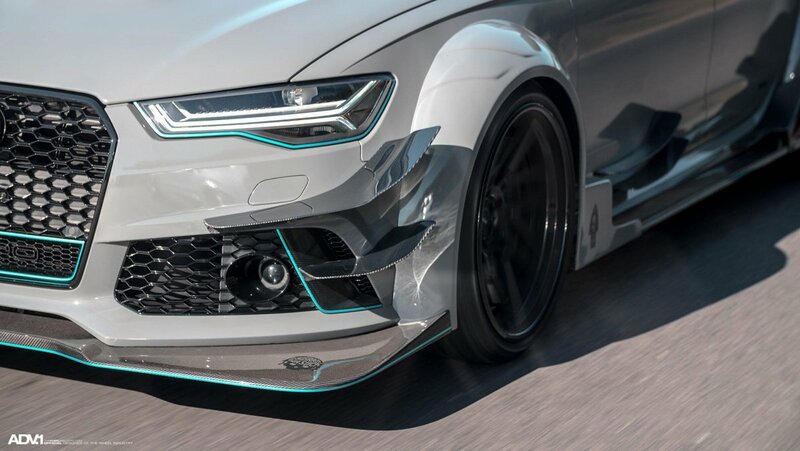 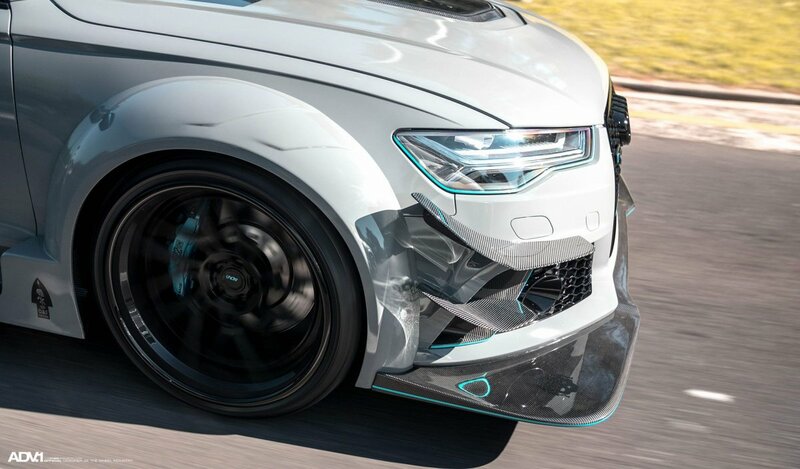 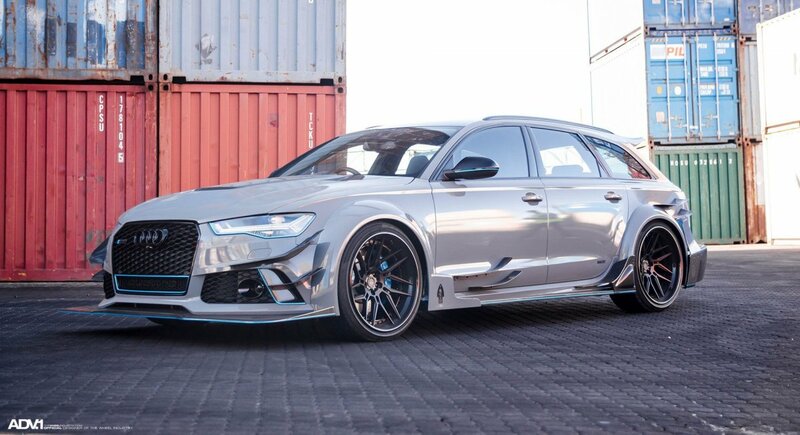 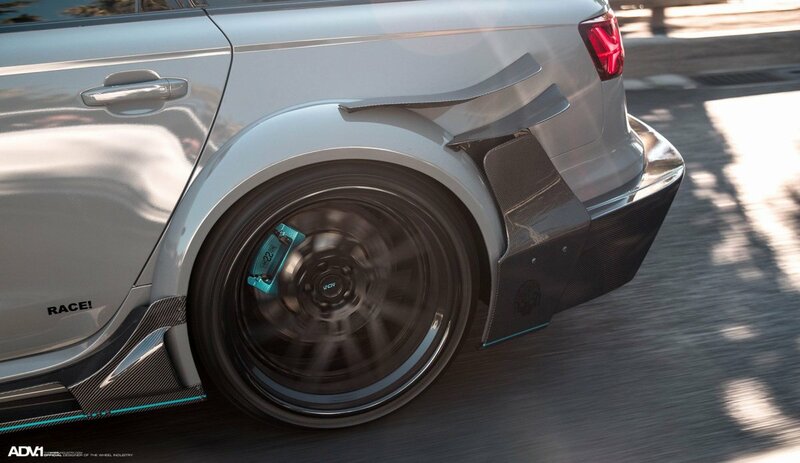 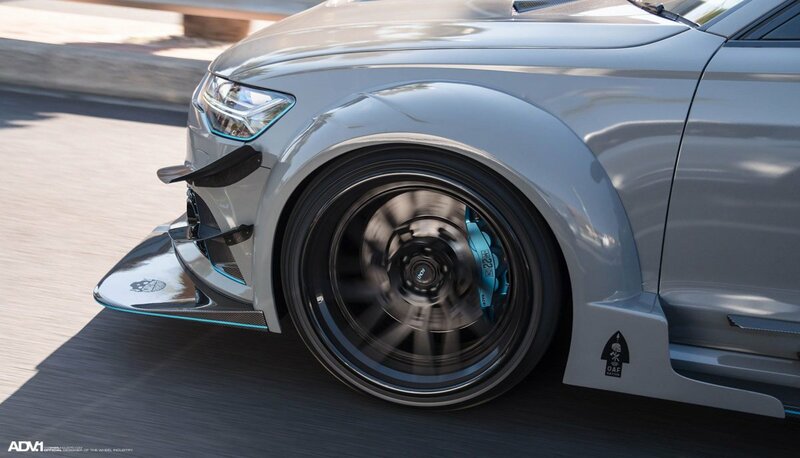 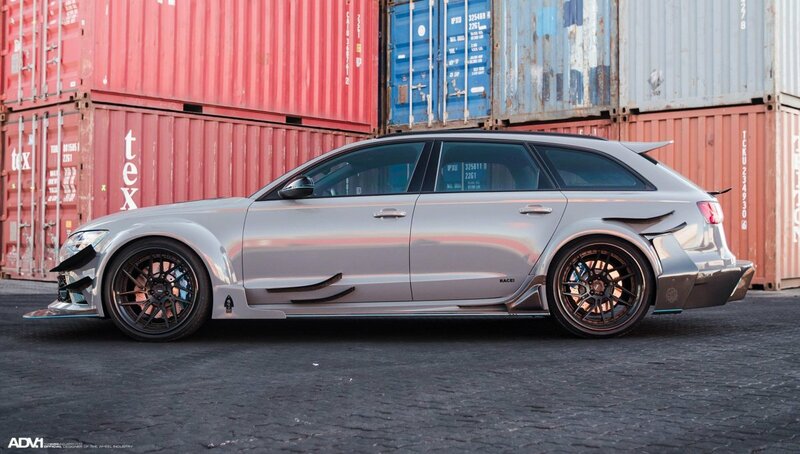 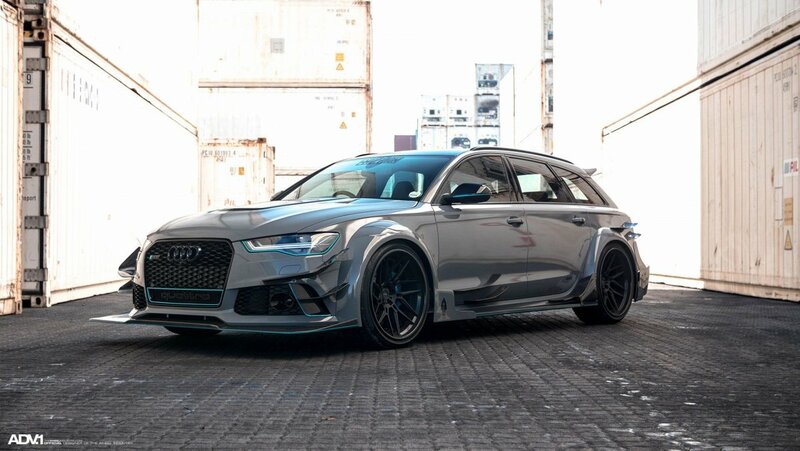 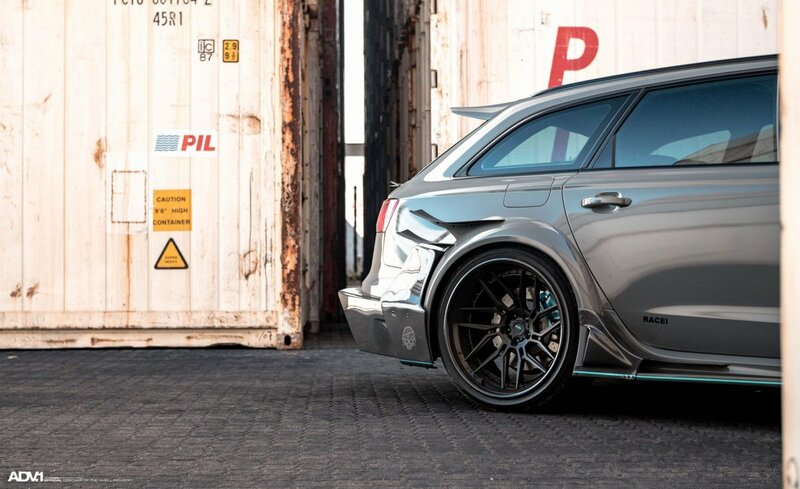 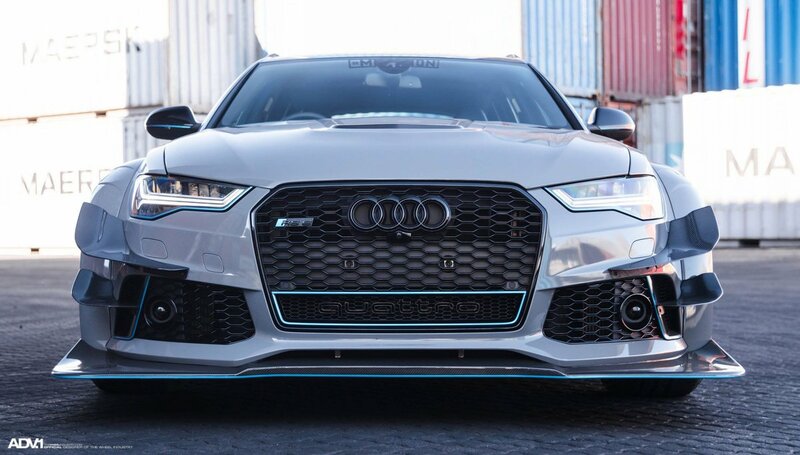 This is probably one of the most extreme modifications we’ve seen on the Audi RS6 but we rather like it.